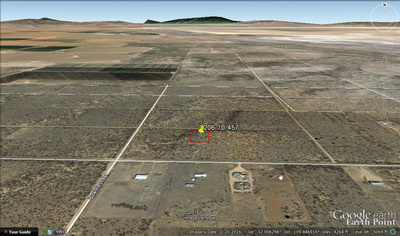 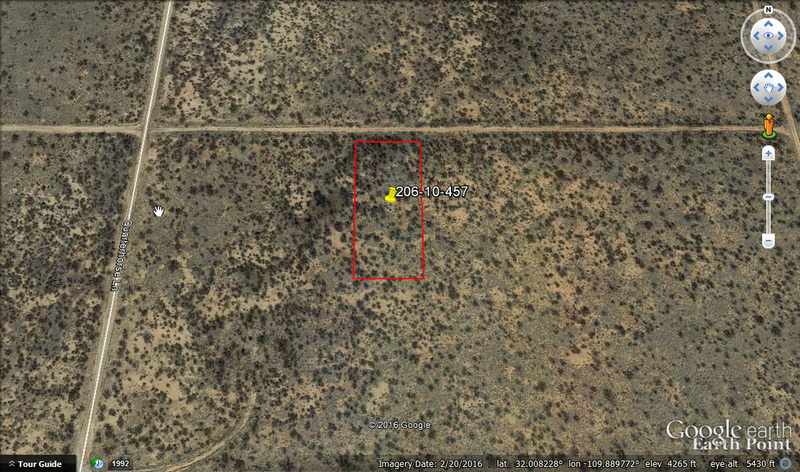 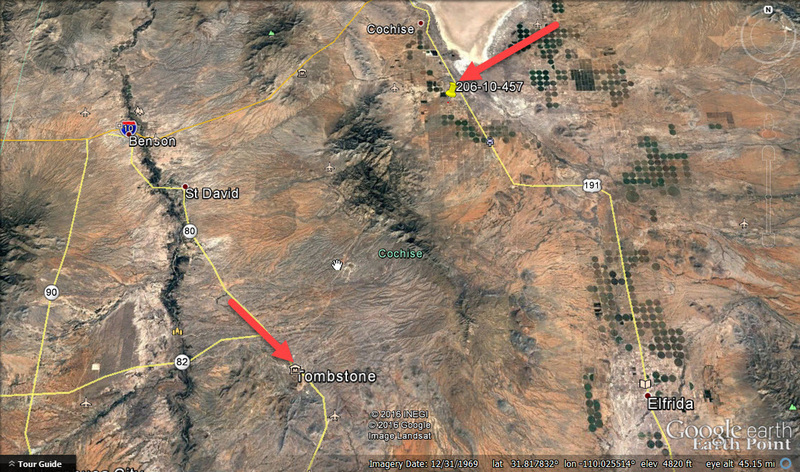 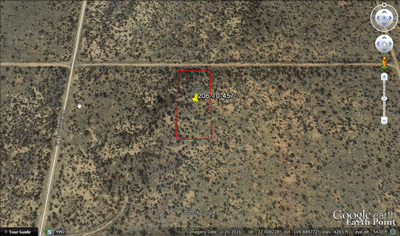 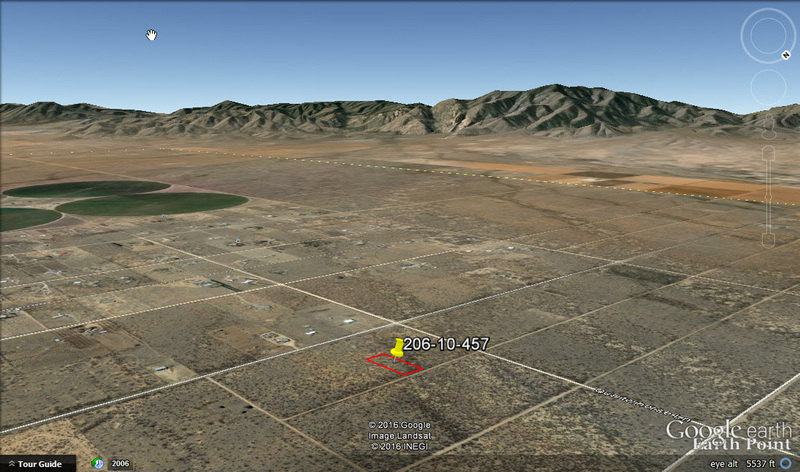 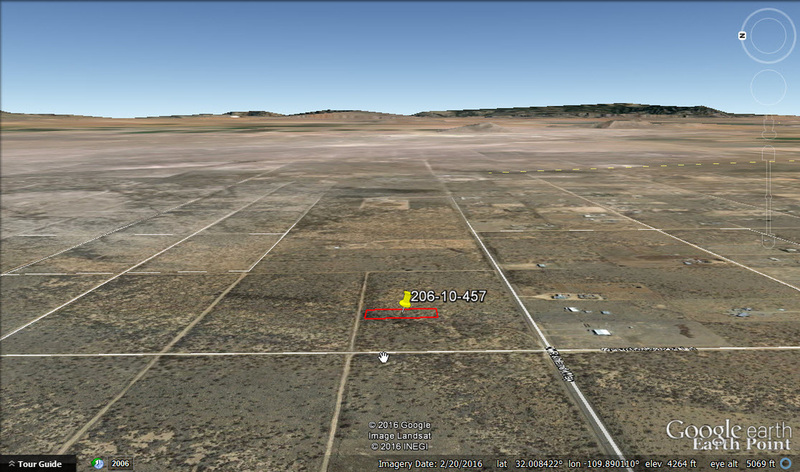 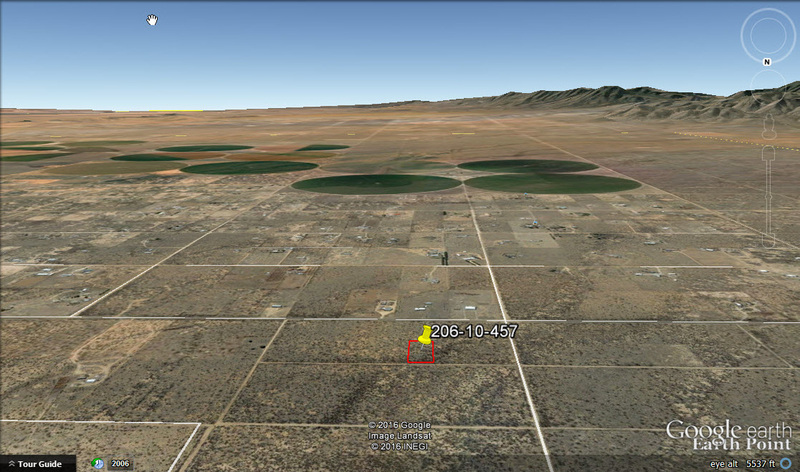 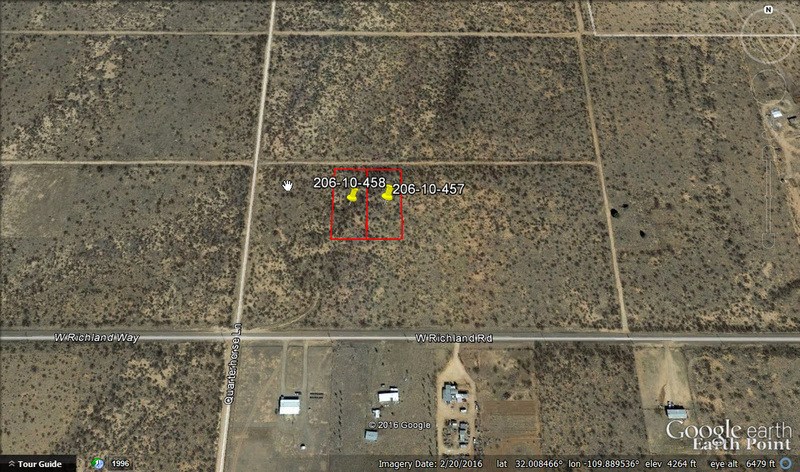 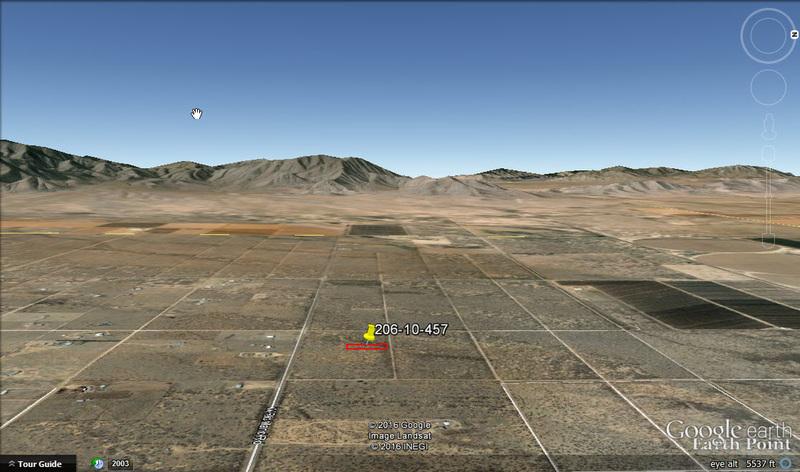 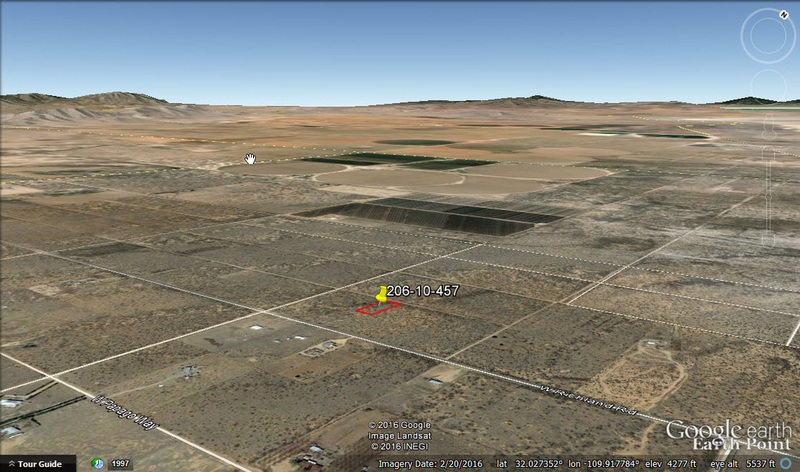 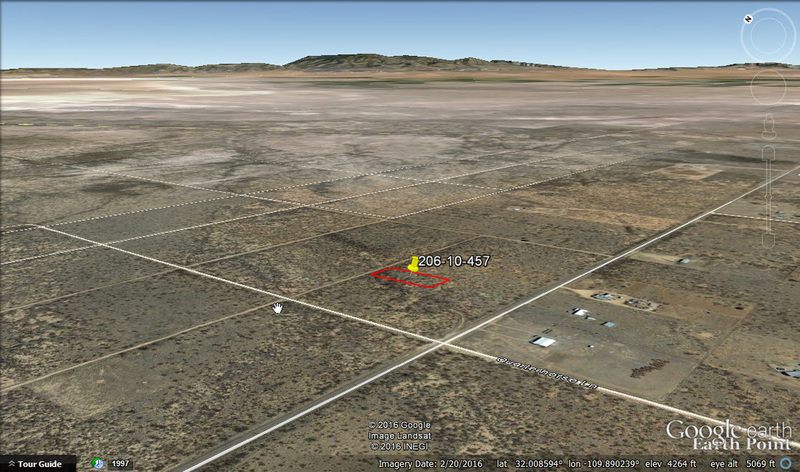 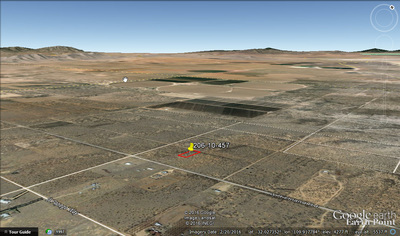 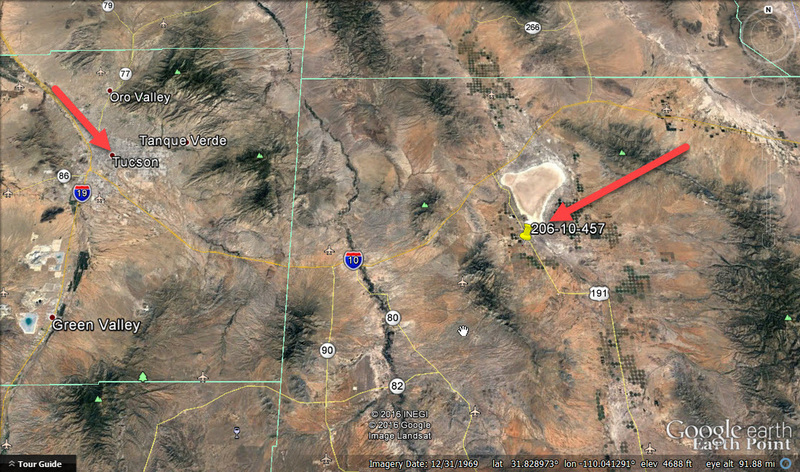 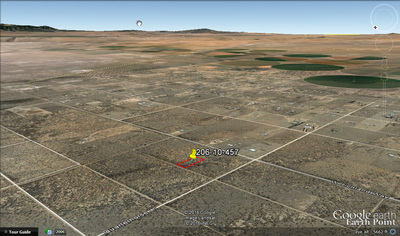 Very affordable 0.86 acre parcel in Cochise county Arizona 7 miles north of Pearce, AZ. 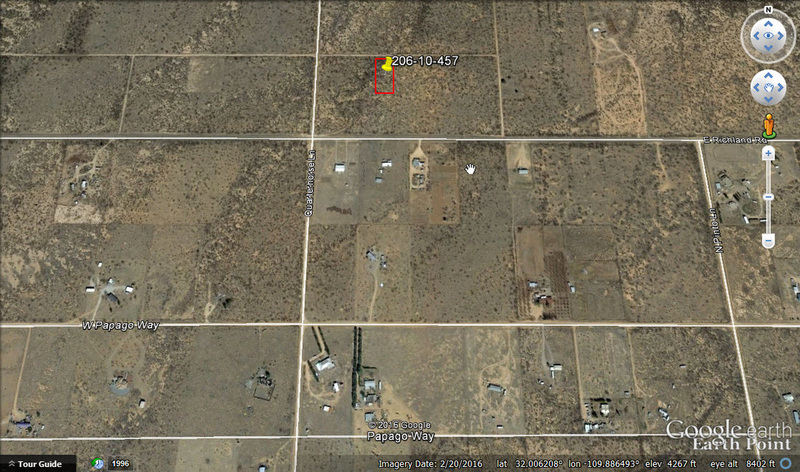 Access to the parcel is via Quarterhorse Rd which is a dirt road that is off of the paved W Richland Rd. 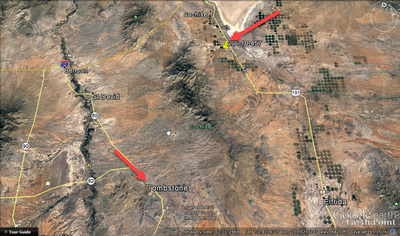 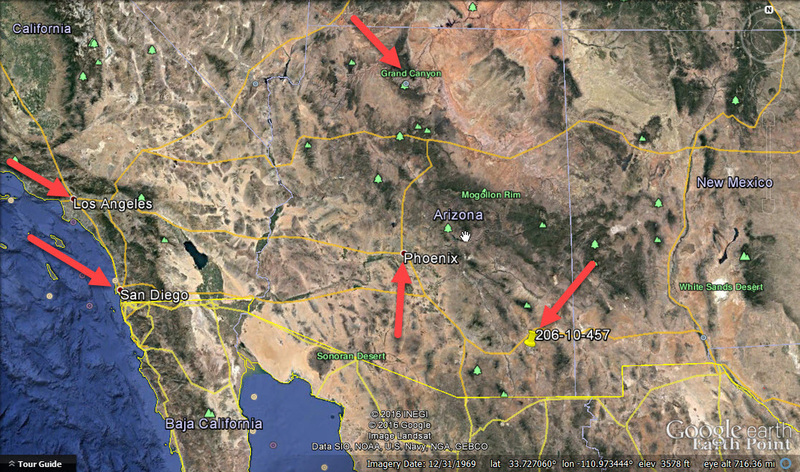 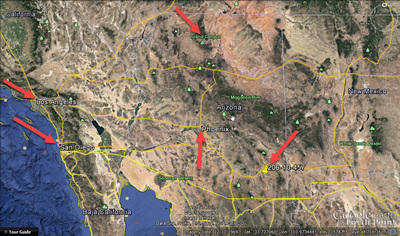 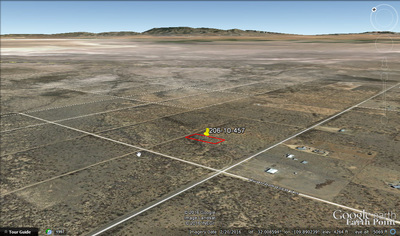 Great place to affordably establish your desert homestead. 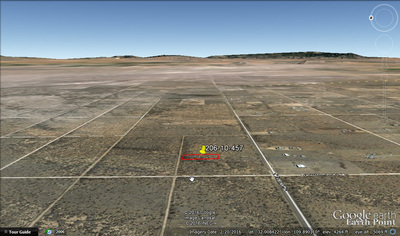 The adjacent 0.86 AC parcel to the west is also available. 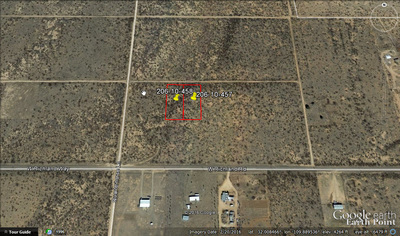 Buy both to have a very nice sized 1.72 acre lot! 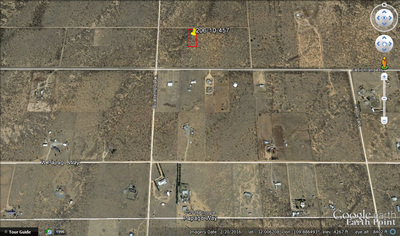 There are other homes close by in the area. 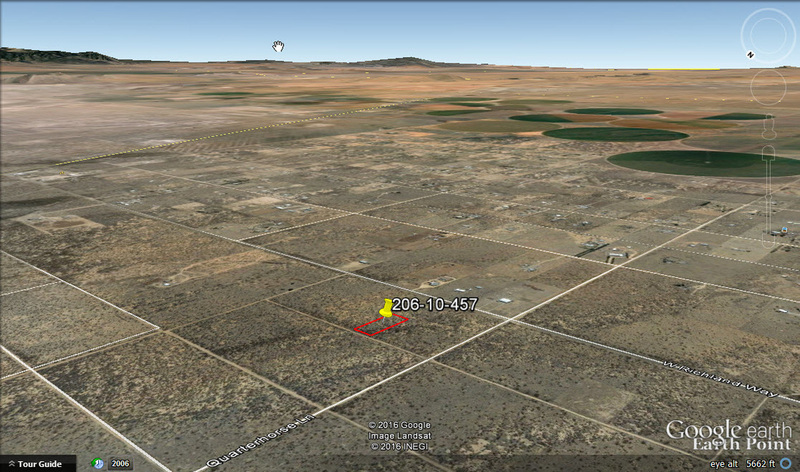 Call Jason today at 480-788-6604. OWNER FINANCE TERMS: $250 down, 6% interest, 12 months, monthly payment of $90.28.